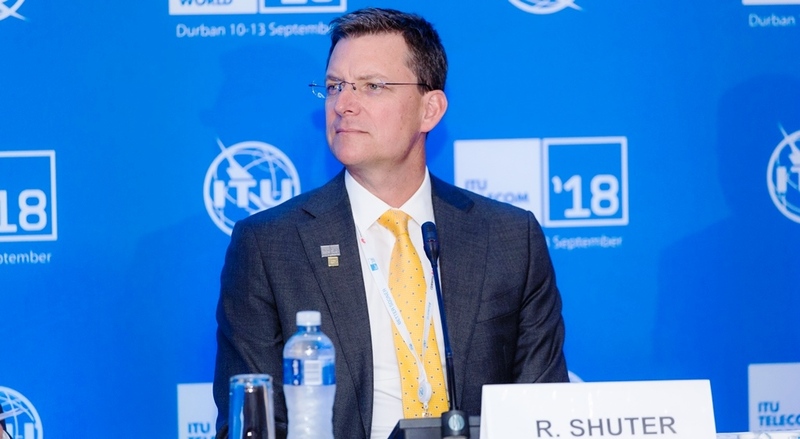 Group President and chief executive officer of MTN, Rob Shuter on Tuesday said Africa is not ready for next-generation of 5G technology. TheNewsGuru (TNG) reports the MTN’s chief executive officer made this comment in an interview at the ITU Telecom World 2018 at the International Conference Centre, Durban, South Africa. “I think 5G is a very exciting technology for the future. But I think perhaps the future is a little bit further off for us. “Our big challenge right now actually is to deliver cost-effective 3G coverage. 4G goes a little bit slow because most market not many handsets. “So, for 5G, we want to make sure we are playing with the technology that we learn it,” he said. In a separate interview with Reuters, Shuter said that his position was due to the fact that most phones in Africa worked fine on just 3G. He said the continent would likely be ready to embrace the super-fast technology in about five years from now.